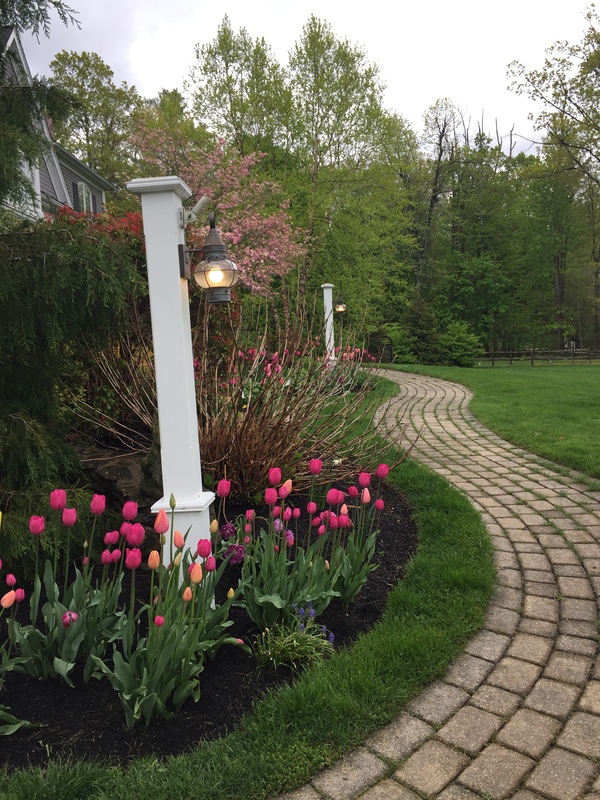 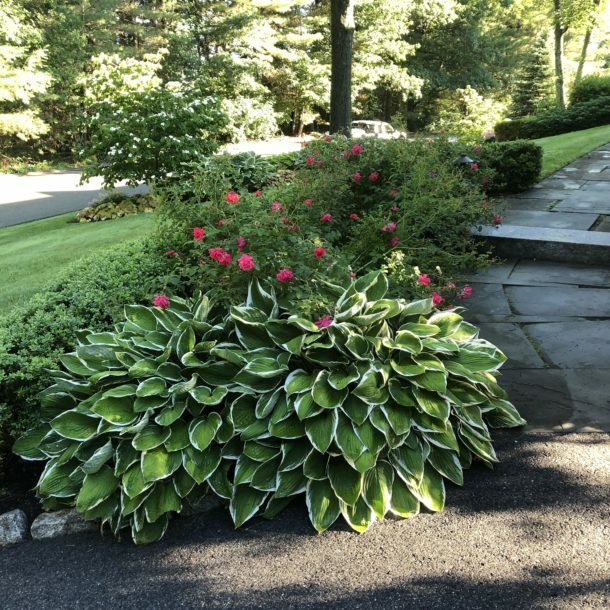 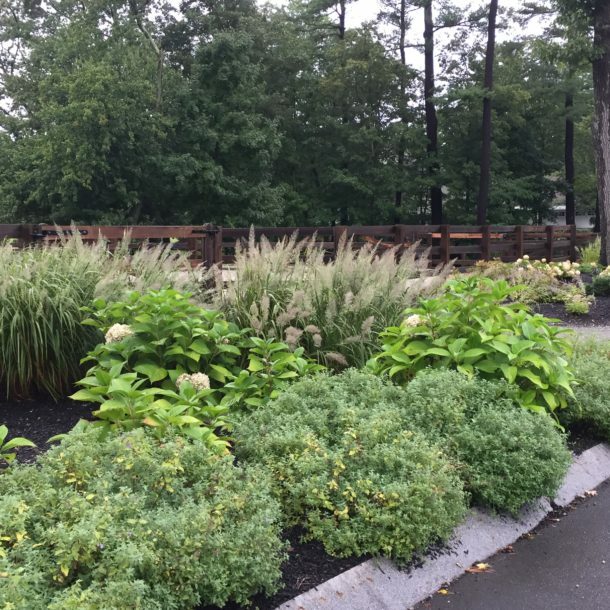 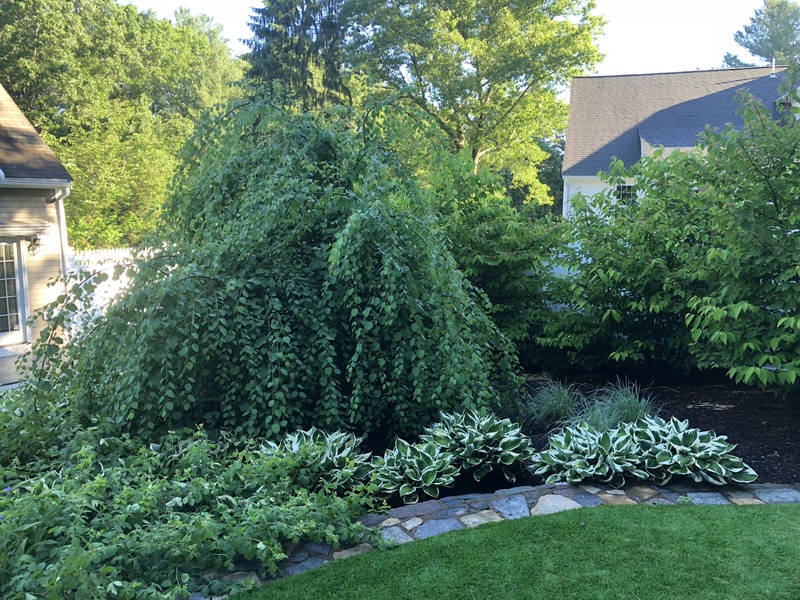 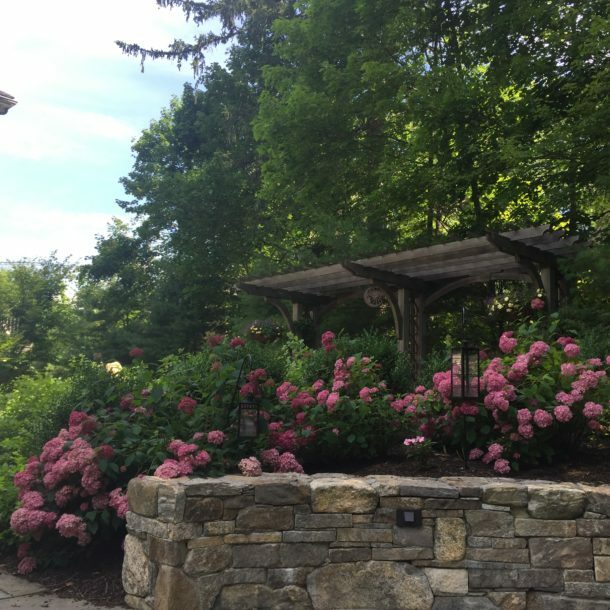 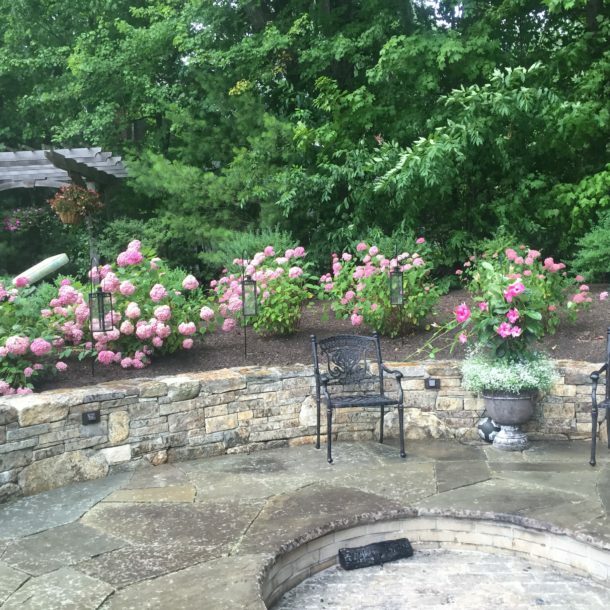 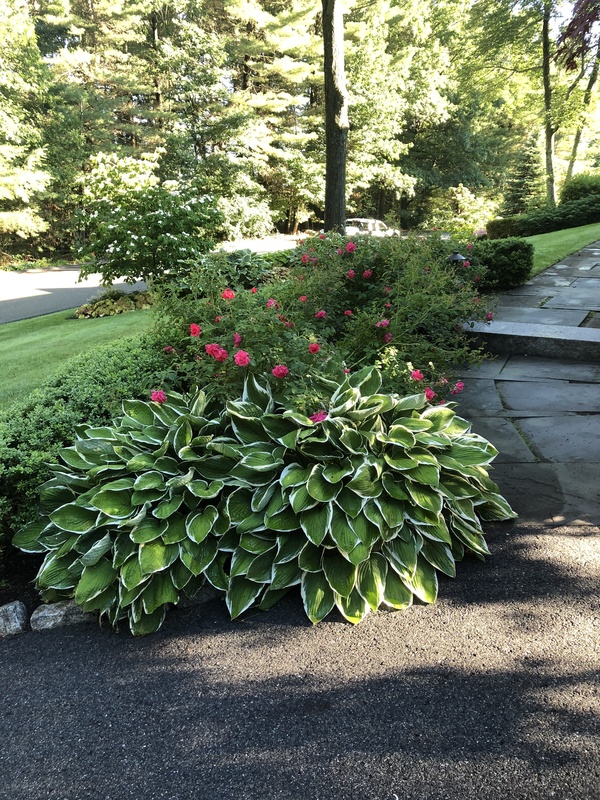 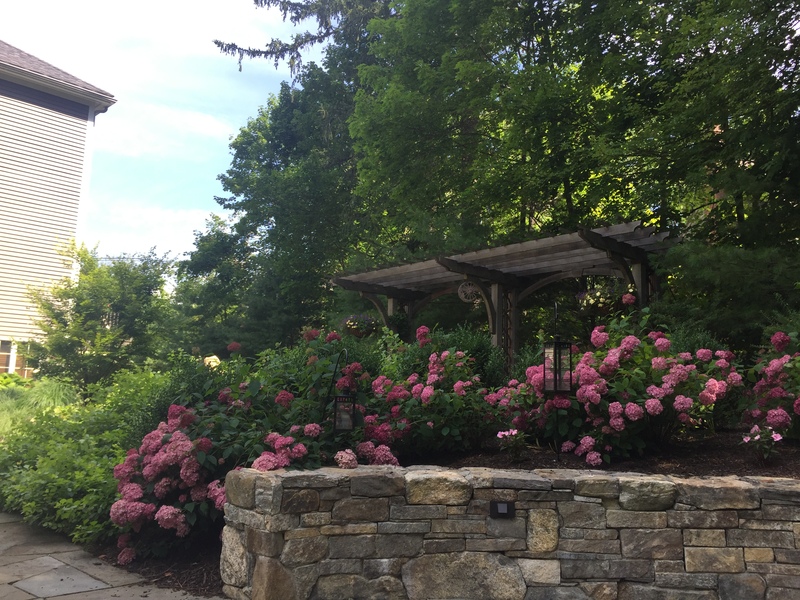 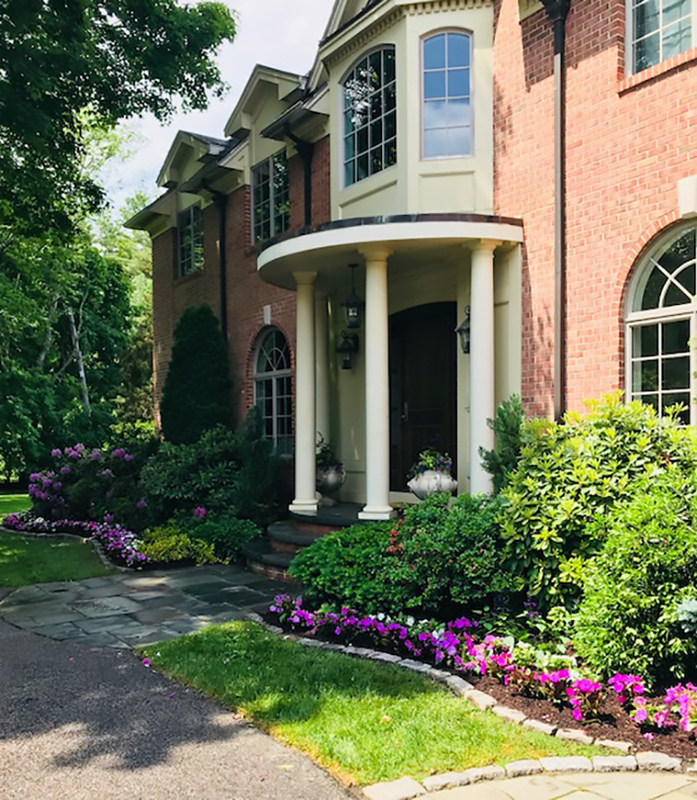 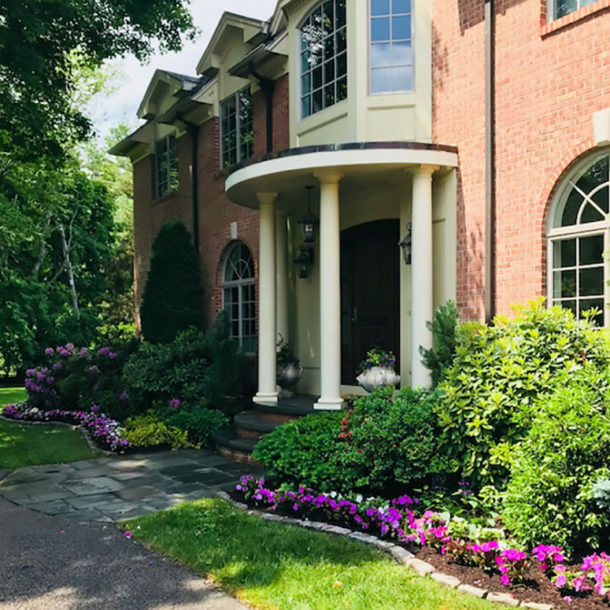 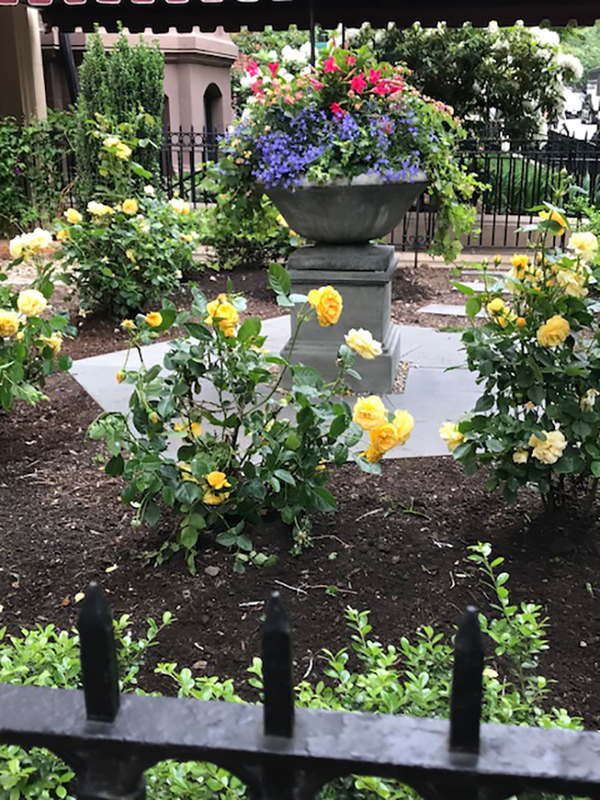 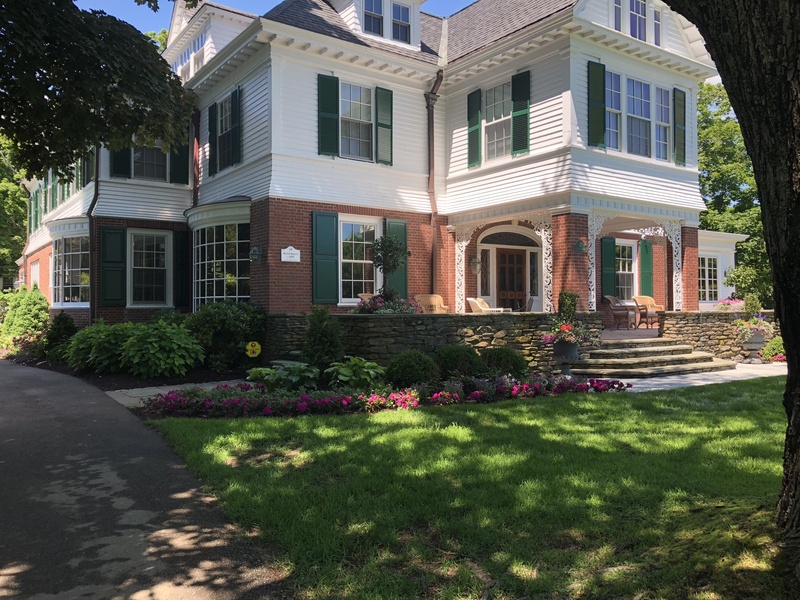 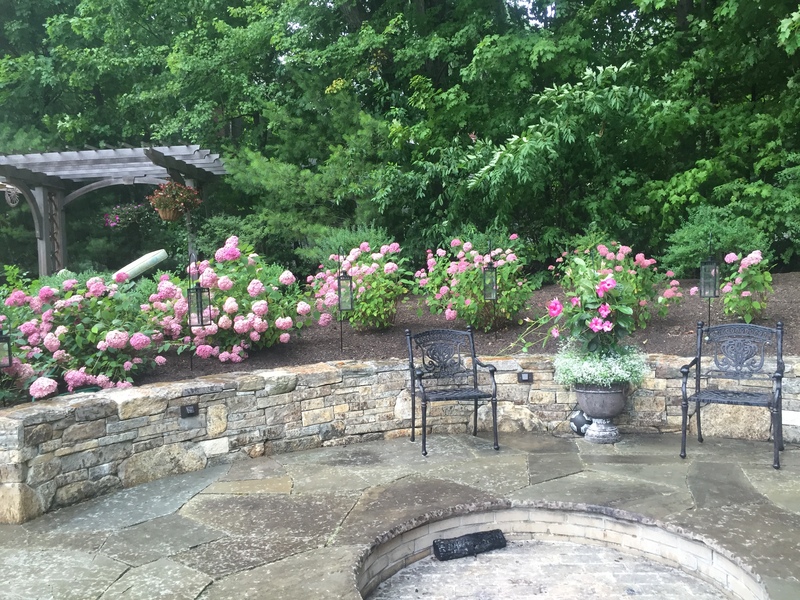 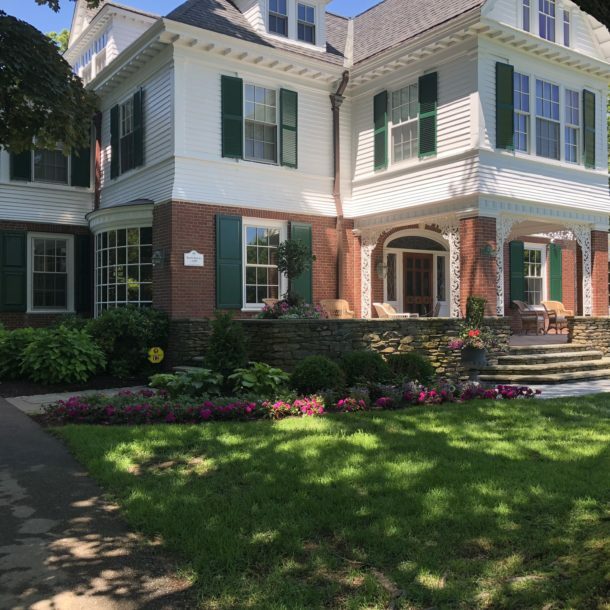 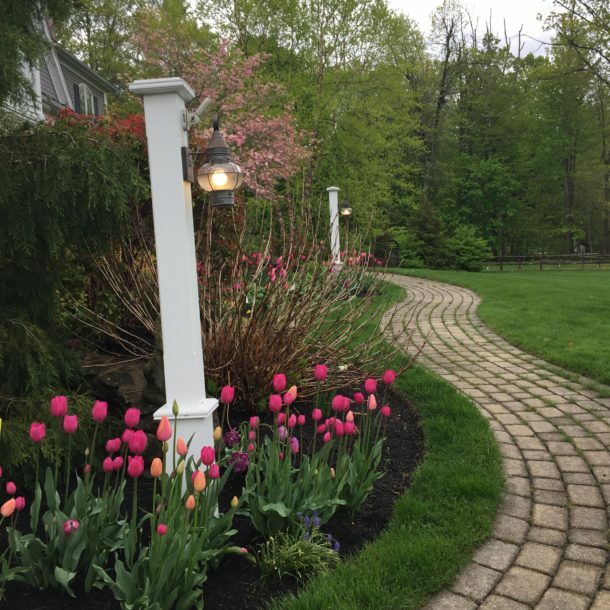 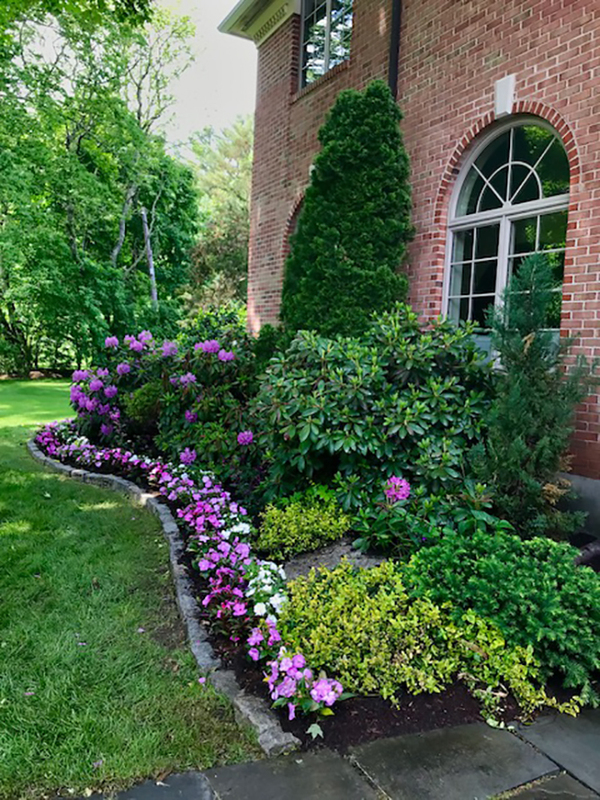 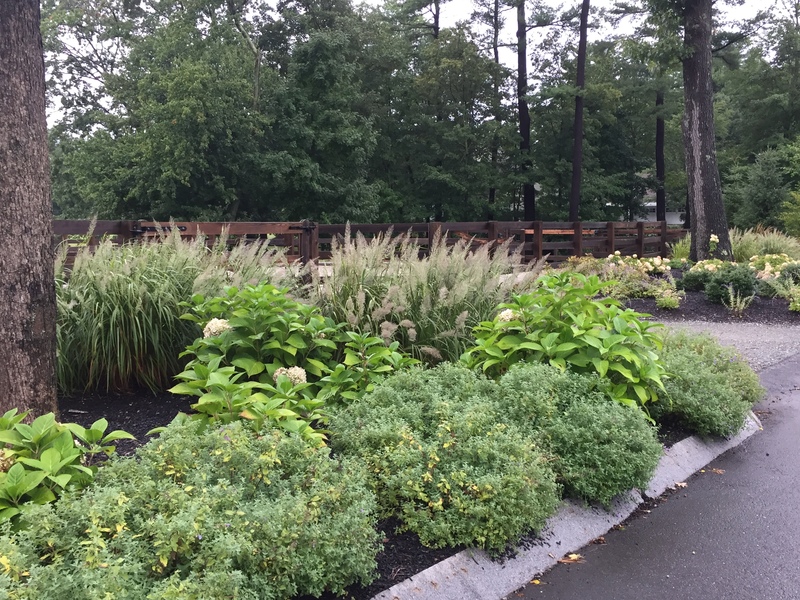 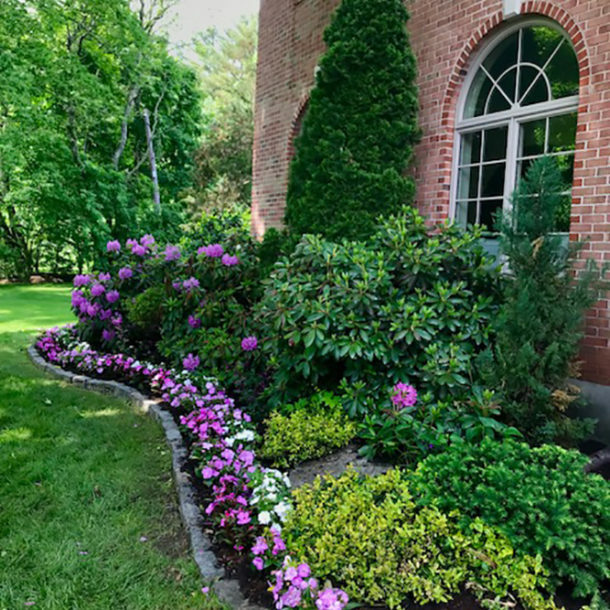 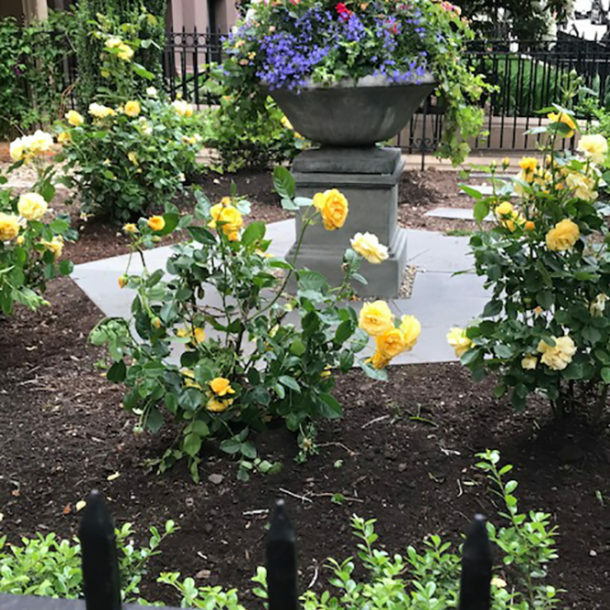 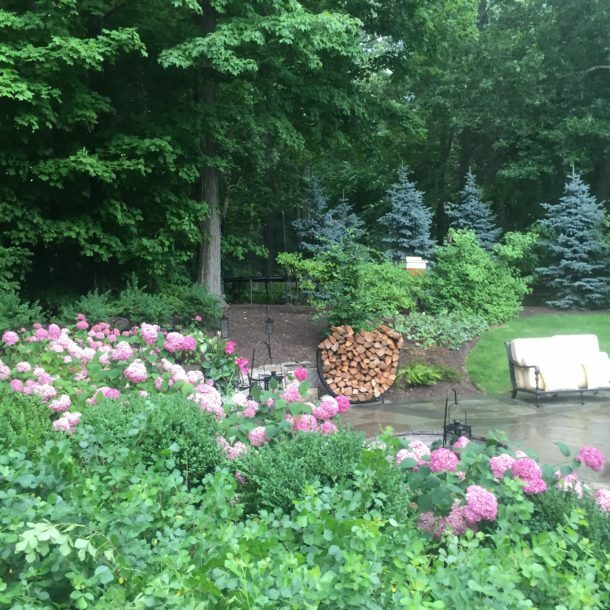 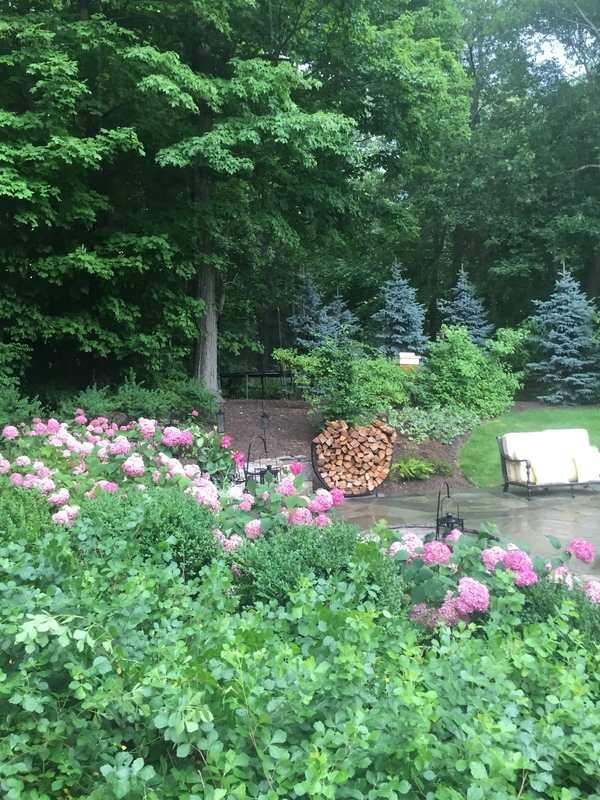 Samantha’s Gardens offers a full range of landscape design services from master planning, site design, planting, lighting design, and construction documents. 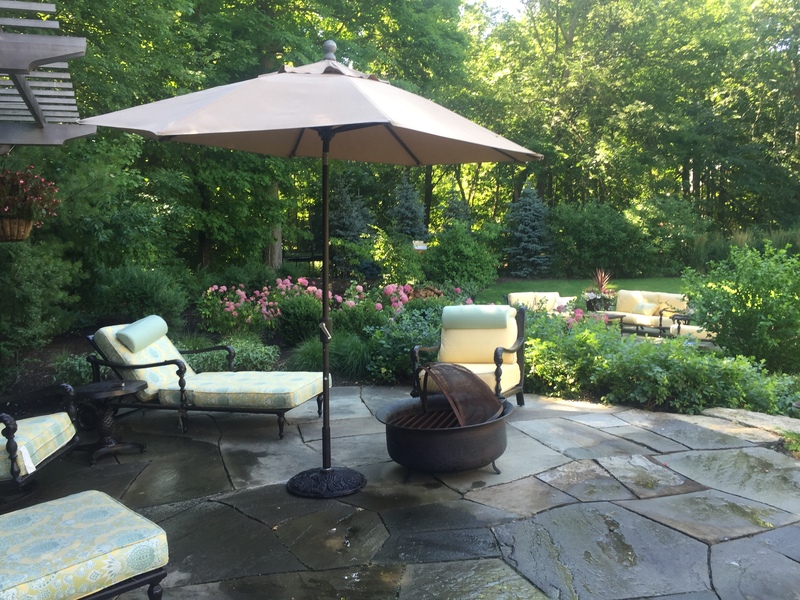 We strive to provide innovative high quality design to fulfill your outdoor living needs, develop attractive transitional year long designs, and create a harmonious relationship between site and structure. 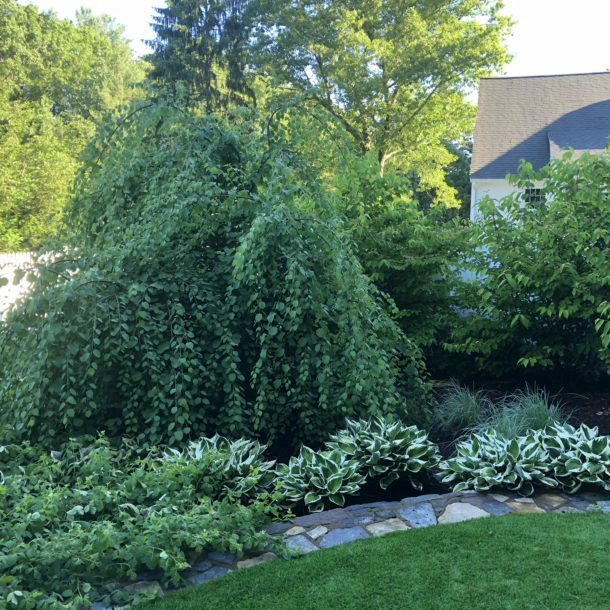 This process begins with a client consultation followed by a comprehensive site analysis which informs the conceptual design. 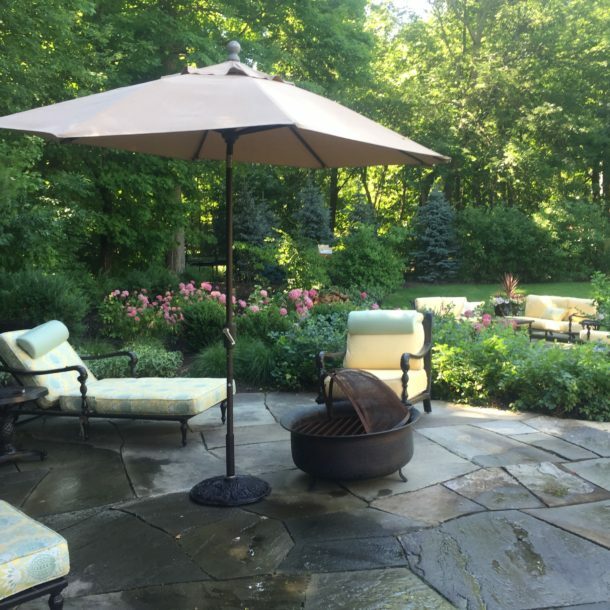 The final design plans are developed through a collaborative process with you and our designer.